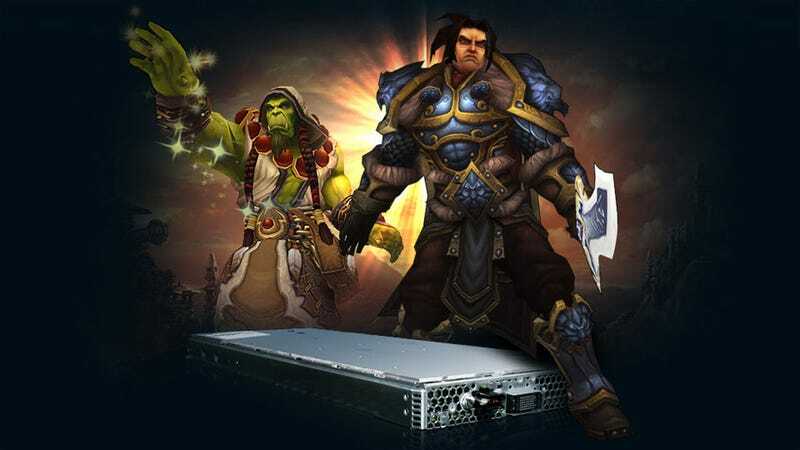 Last year, Blizzard decided to auction off a number of "server blades" from World of Warcraft, which were literally the physical locations where people's online lives were stored and played out. Seems it was a sound idea, since the grand total of all blades auctioned has reached $330,000. Best part? Every cent raised goes not to Blizzard's bottom line, but to St. Jude Children's Research Hospital.